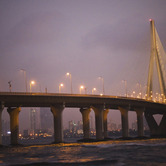 Rebecca is a journalist based in Mumbai, focusing on business and economics features and news. 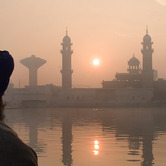 Prior to moving to India, Rebecca spent more than three years in the Middle East working as a business reporter for The National, covering the tourism, hospitality and leisure industries, as well as writing articles on areas ranging from property to finance. Before that, Rebecca worked for Dow Jones Newswires out of the London bureau. Her work has been published in The Wall Street Journal and the New Statesman magazine, among other publications. Rebecca, who is British, graduated from the University of Cambridge in 2005 with a degree in Philosophy. 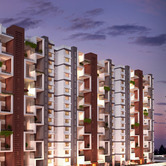 A company in India is building residential property developments with a focus on nurturing children's abilities and talents. 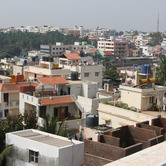 Home-buyers are expected to return to India's subdued property market after the country's general elections, which start next week. 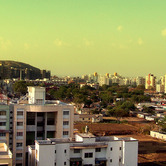 India's residential property market is expected to experience a pick up in demand and price growth this year. 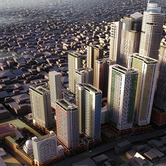 Demand for office space in India is picking up after the market suffered along with the wider real estate sector. 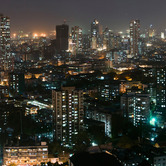 Residential property prices in India are set to come under further downward pressure. 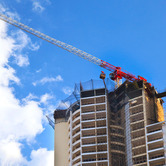 More and more illegal buildings are being constructed in Mumbai as available land in the overcrowded city becomes increasingly scarce. India's malls are struggling amid weak consumer sentiment and poor planning, with up to 80 per cent of retail space lying vacant in more than 250 shopping centers that have opened in the country over the past couple of years, according to a survey. Property developers in India have launched a slew of incentives ranging from free holidays to Bali to cars during the country's festive season in a bid to attract home buyers in a slow market. 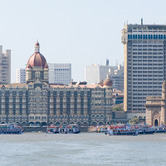 India's hotel industry is facing several challenges in the year ahead amid a wave of new property openings and a weak economic backdrop, analysts say. A spate of recent deadly building collapses in Mumbai has brought inferior building standards and the city's lack of affordable homes into sharp focus. 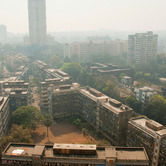 A total of 61 people were killed two weeks ago in a deadly collapse in Mumbai in the area of Mazgaon. 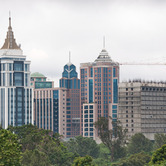 Work on a 500 billion rupee city in India is going full steam ahead, with the project expected to be completed by 2023, according to the developer behind the project. 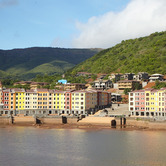 The planned hill city of Lavasa is located in the Sahyadari mountains near the city of Pune. New land acquisition laws in India, replacing rules put in place more than a century ago during the British colonial era, will dramatically increase land prices and project costs, developers say. 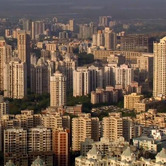 India has banned its residents from sending money out of the country to buy property overseas, in a move that could affect real estate markets around the world. The move is part of a wave of measures designed to curb outflows of foreign exchange. 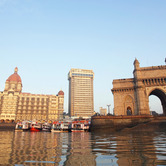 Construction work on a 30 billion rupee ($472.8 million) property regeneration project in Mumbai is set to start in a matter of months, according to the organization behind the development. 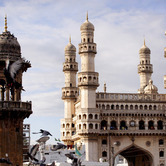 Property prices in Hyderabad are expected to rise following the announcement of the creation of a new state in India, after developers and buyers held back from investing in the city amid years of uncertainty over the issue. 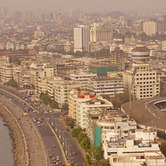 A number of estate agents in India are likely to shut down once new property regulations planned for the market come into effect, according to the head of a leading industry body. 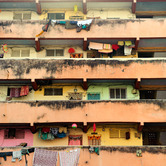 Lack of regulation in India has resulted in buyers often being overcharged.